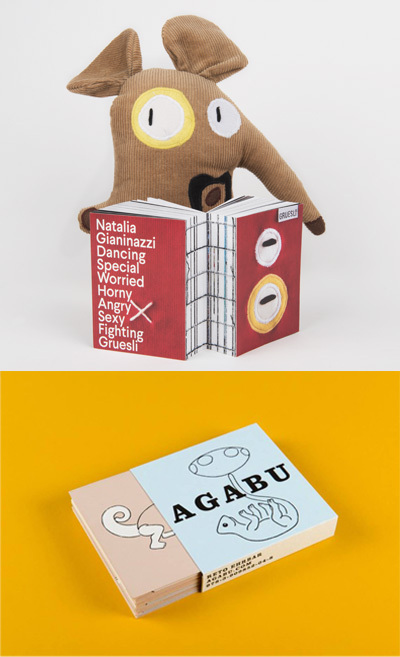 The Gruesli book is now available at the beautiful bookstore Never Stop Reading! 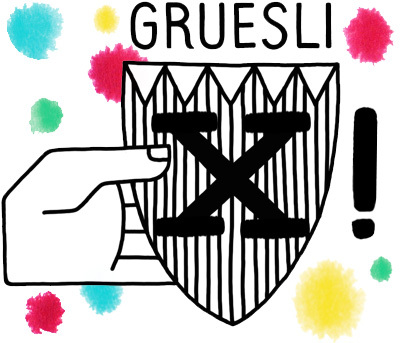 Gruesli and Agabu books vernissage! Sunday 4th of december 2PM - 5PM at Qwstion Invites Store in Badenerstrasse 156, 8004 Zurich. Come over, let's celebrate! The book finally arrived and is now available for purchase in the shop! 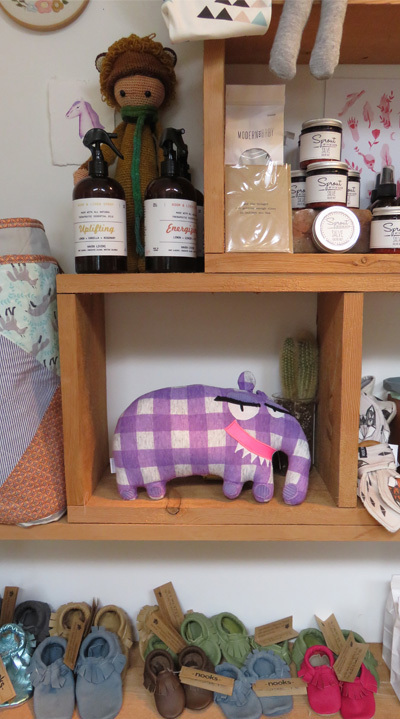 Gruesli now up for adoption at the beautiful Merge Collective concept store in Tofino. 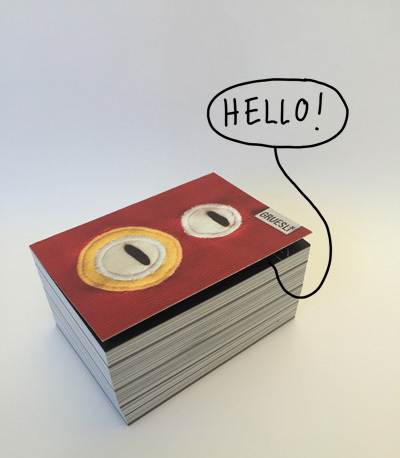 The Gruesli book is finally ready and need your help to get production started! 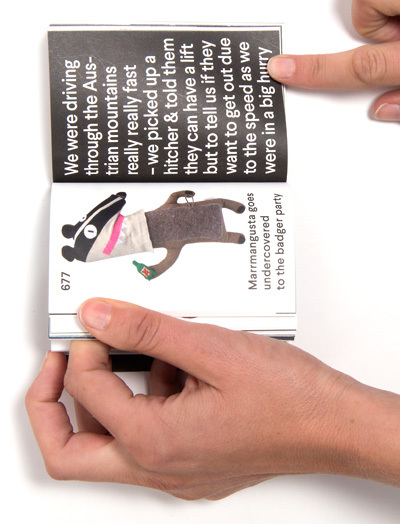 It won't only feature Gruesli, but will also tell their stories, secrets and much more. 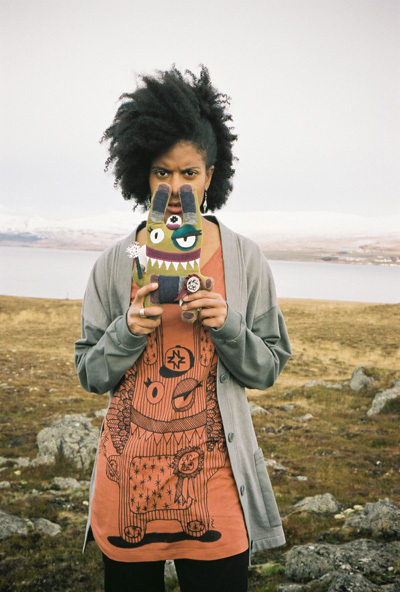 There will be drawings, collages, contributions from writers, adoptive parents, curators… and much more! You can contribute here and choose your reward! Thank you so much, wish you a great end of the year! 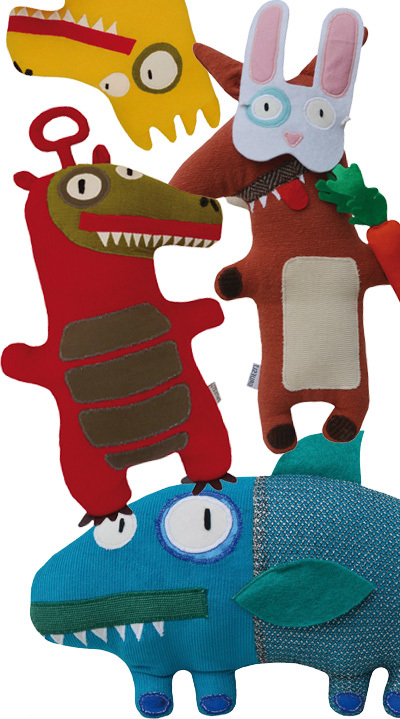 ...are now available in the shop! 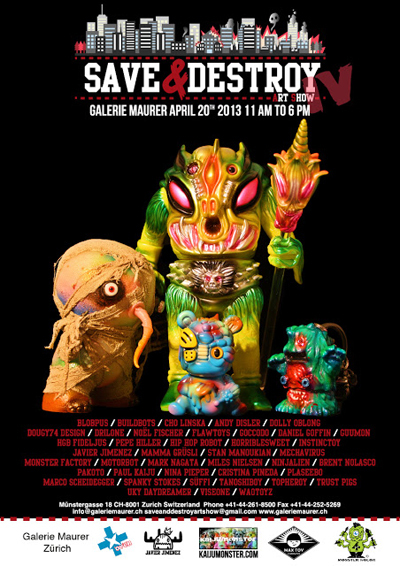 Meet the illegitimate children of Godzilla at the Save & Destroy exhibition at Galerie Maurer in Zurich! 10 years ago the first Gruesli was born....today the family is still growing! Thanks to all who supported my project through the years. CHEERS! Coming FW 2013/14, see it at the ISPO, February 3 to 6. Gruesli nr. 1000 is born! After 9 years of work, many Gruesli and many histories, Gruesli nr.1000 is born! And from here it goes further... Let's celebrate the new beginning! 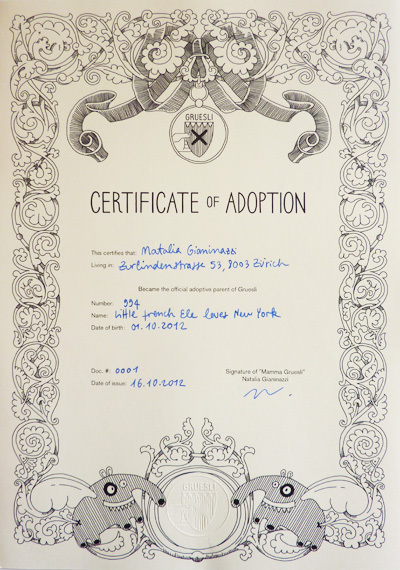 This is the new official adoption certificate with embossed logo! It comes along to every new adopted Gruesli. If you are already proud parent of a Gruesli and wish to have a certificate as well, just register yourself in the family section and I'll send it to you! Doing so, your Gruesli will receive a birthday gift every year. 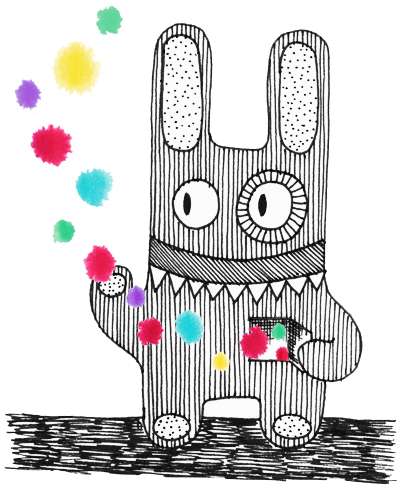 The new Gruesli website is finally online! 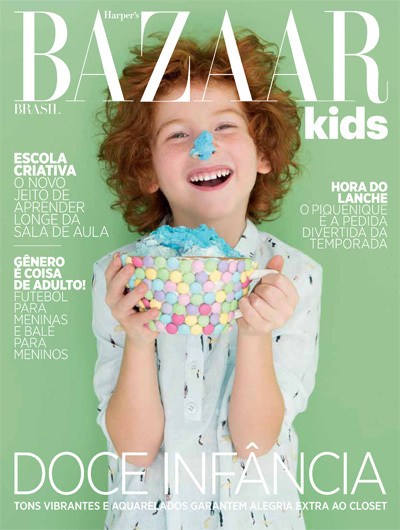 Have a look and discover all the new features and services! A big thank you goes to www.square.ch for the programming of the site and the professionalism as well as www.thewords.ch for the corrections of the texts.